Do you know what I love about science? It is the ENDLESS discovery; the excitement of finding something really cool and learning along the way! 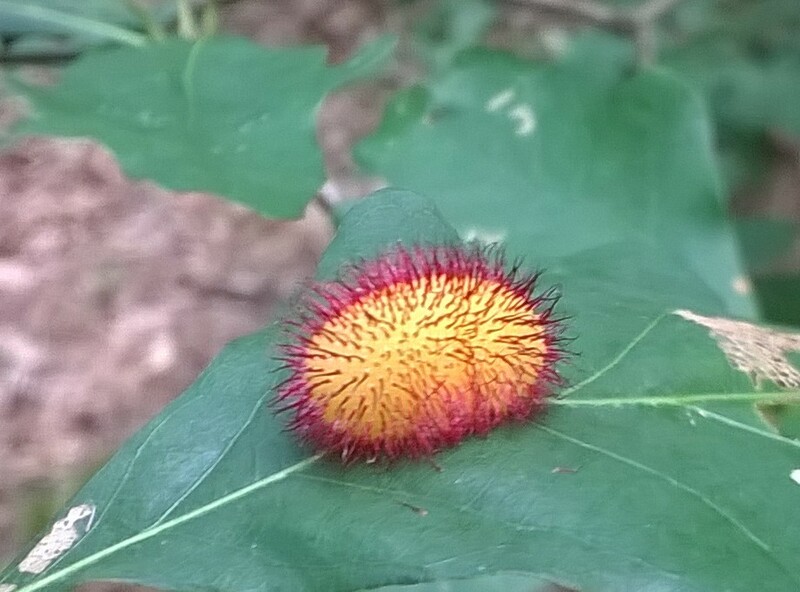 This summer while hiking with my daughters, we came across this pink and fuzzy THING on an oak leaf.